The third day of Blogger's Beauty Brawl is all about eyeliner! 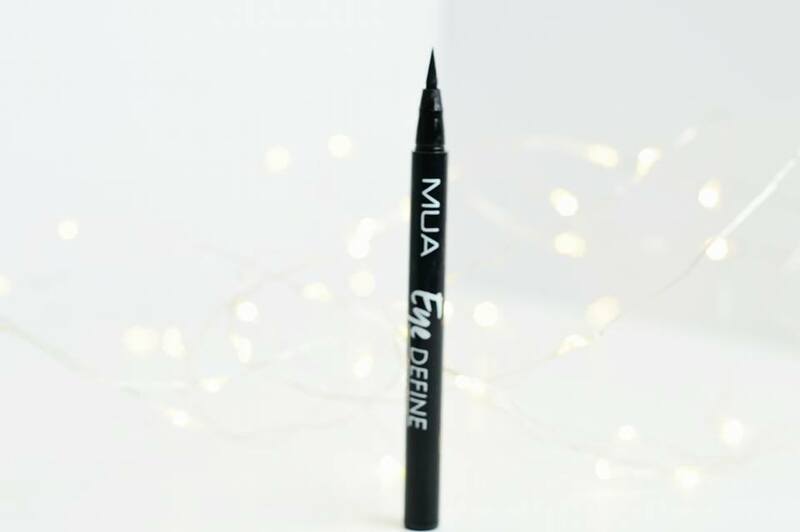 I decided to try out the Makeup Academy Eye Definer Liquid Eyeliner and for only a couple of pounds, it makes such a difference to your experience of applying eyeliner! We all struggle, let's be honest. Something I used to wear on a daily basis for many many years was a standard eyeliner pencil which I would apply to my water line with some mascara and that was my makeup done for school. I then met my boyfriend and whenever I was giving him a cuddle in bed, my eyes would water and I'd end up with panda eyes so I stopped using eyeliner altogether. Now, I do still have this problem with liquid eyeliner so it's not a product I will wear on a regular basis but I do love to do a small line every now and then to give my eyes more definition. I rated the product itself as 95 because for a cheap, drug store eyeliner; it is incredibly good. I'm able to precisely draw a line without it looking like a worm and it doesn't take too long either. It's a very precise tip so it makes drawing the line so much easier. One thing I have found about this eyeliner though is how it dries out rather quickly. I also rated the packaging high because I cannot see a problem with it. It's black, it's a pen, and it does what every single liquid eyeliner does and I'm sure they all look roughly the same too. The lid easily clips back onto place, it doesn't fall off and overall the packaging does what it's supposed to do. 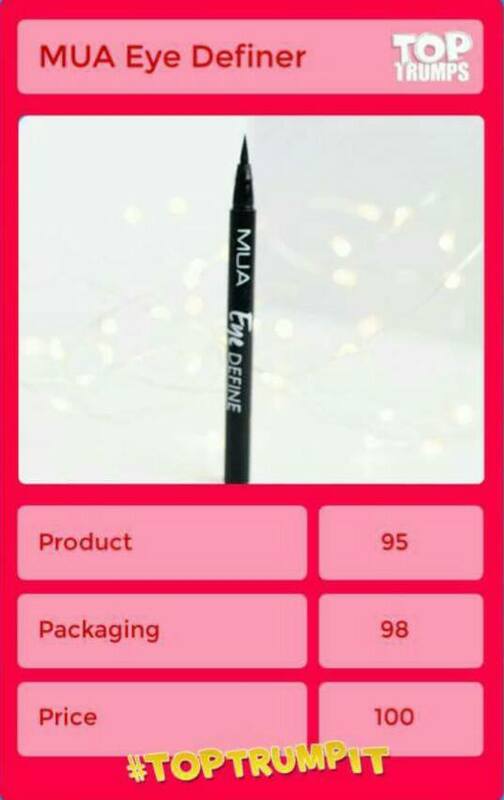 I picked this eyeliner up for less than £3 which is literally nothing for an eyeliner, especially for an eyeliner which can give you a precise, straight line too! Therefore, I do recommend this to anyone who is on a budget and cannot afford the higher end liquid eyeliners which every raves on about! Have you tried this eyeliner out? Let me know what you thought of it.